Lake Placid is more than willing to be part of Quebec City's exploration of a possible bid for the 2026 Winter Olympics, the mayor of the upstate New York village said Friday. 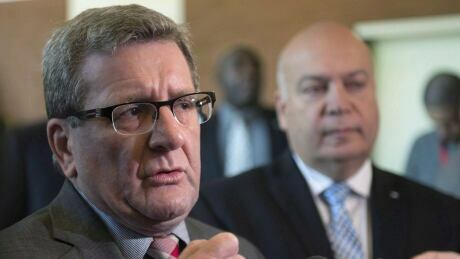 Quebec City's mayor says he has had discussions with his counterparts in Calgary, Vancouver and Lake Placid about sharing events at the 2026 Winter Olympics. 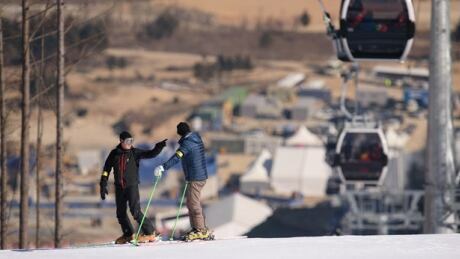 South Korean organizers are "moving in the right direction" but still have a "lot of work to do" to prepare for the 2018 Winter Olympics in Pyeongchang, IOC officials said Wednesday after their latest inspection visit. 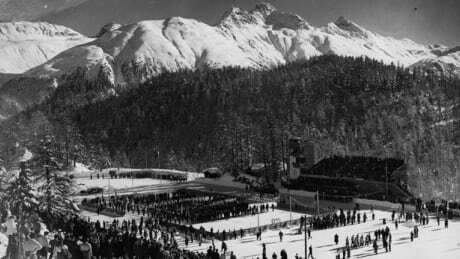 Switzerland has taken the first step toward bidding for the 2026 Winter Olympics, three years after Swiss voters rejected a proposed 2022 bid in a referendum. 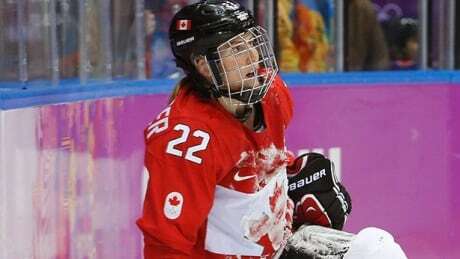 Marie Philip-Poulin and Hayley Wickenheiser will lead the Canadian women's hockey team at the world championship in Kamloops, B.C. 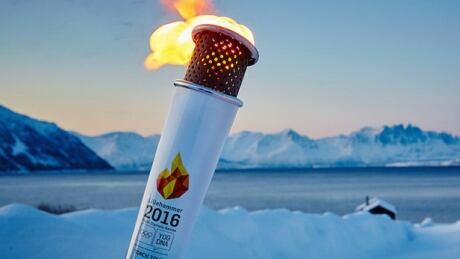 Approximately 1,100 athletes are in Lillehammer, Norway for the Youth Olympic Games. Watch the live stream of the opening ceremony today at 1 p.m. ET as flag-bearer and biathlete Ben Churchill will lead 54 Canadian athletes into Lysgardsbakkene Ski Jumping Arena. 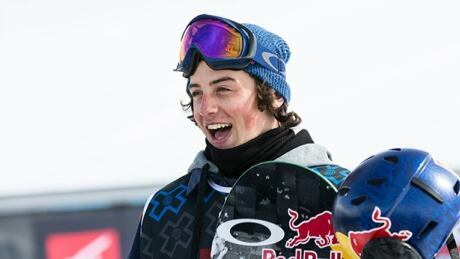 With the Youth Olympics set to begin this weekend, here are a few Canadian athletes you should watch as the Games unfold in Lillehammer, Norway. 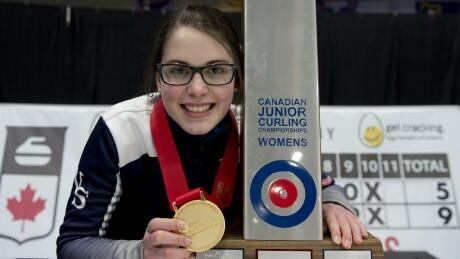 Like the Olympics, the Youth Games are an international multi-sport event, but there's an added emphasis on education and preparing the participating athletes for leadership roles both in and outside of the world of sport. 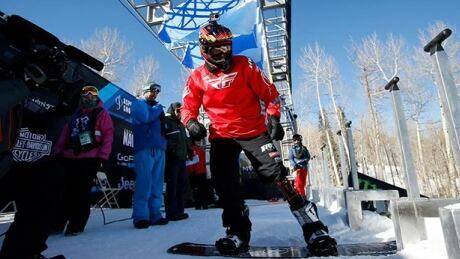 Canadian Alex Massie took home Canada's only medal on Sunday at the Winter X Games, winning a silver in the snowboarder X adaptive event. 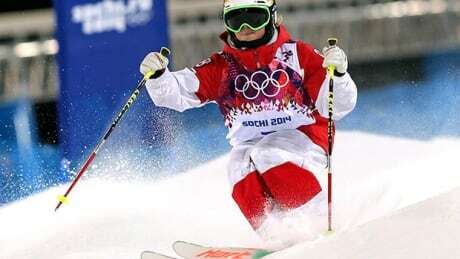 Canada put themselves on top of a lot of podiums on Saturday, winning six total medals, including three golds. You are currently browsing the archives for the Sports/Olympics/Winter Sports/Generic Winter category.